A woman gets on a bus to go to work, to run errands, or to accompany someone in her care, but often does not benefit from appropriate fares, routes and schedules. 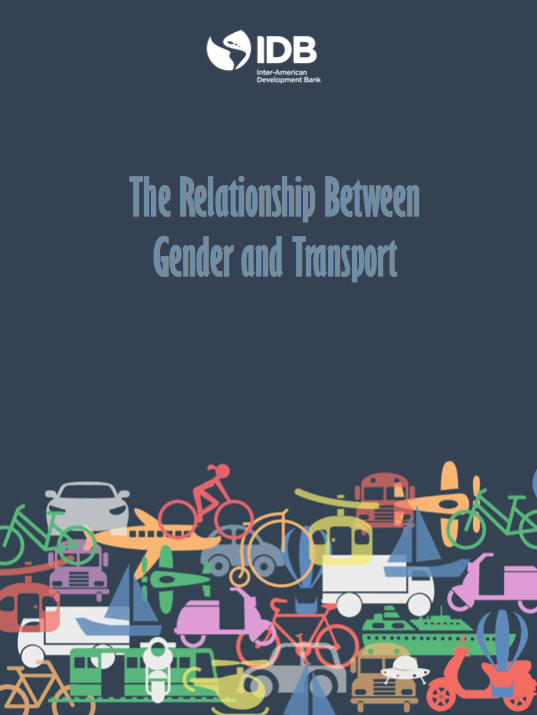 As a result of multiple transfers and/or little or no integration of transport systems, women often end up paying more, wasting time and limiting their physical and labor mobility compared to men. And even when the bus is clean and on time, women are also concerned about their safety, and having street lighting, pedestrian crossings, surveillance systems and respect for their space against theft and harassment. to signposting and cleaning, where the vast majority of time the wages are three times lower than other transportation system jobs. Even more worrying it is that the participation of women in the construction and operation of transport systems does not exceed 15% of the total labor in the sector, even though they represent 50% of the labor force in the region. In the last 10 years, this reality has hardly changed. Given current trends, it will take over a century until women in Latin American and can participate equally with men in the transportation.